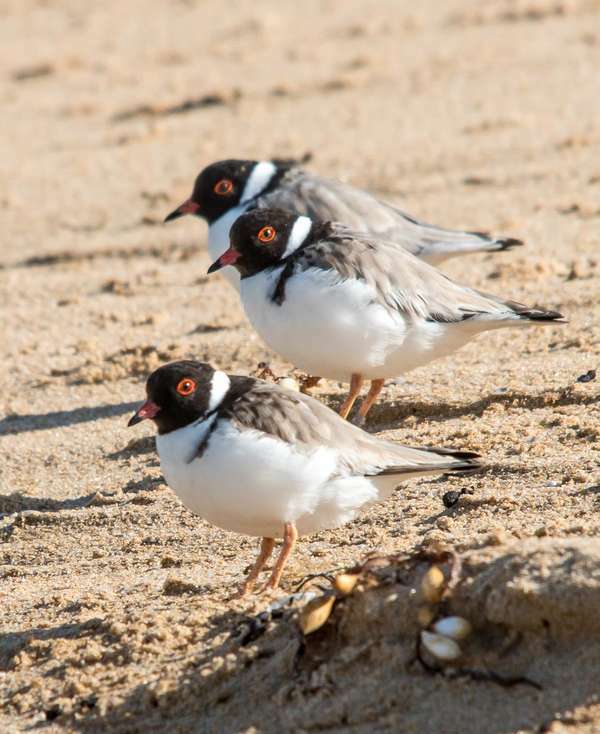 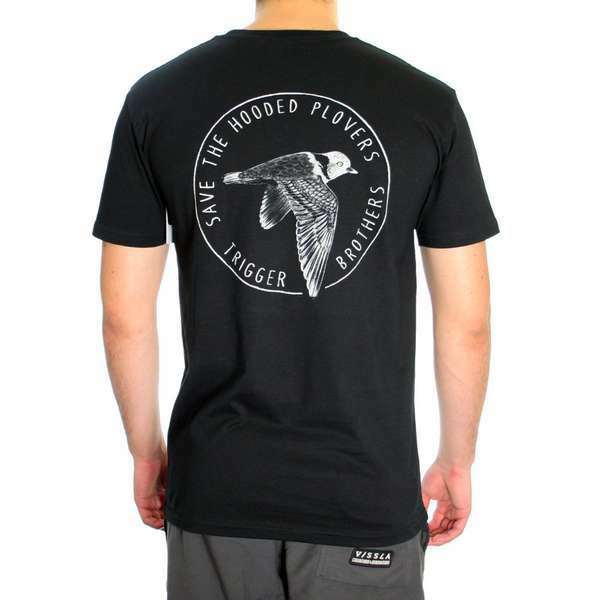 Trigger Bros have teamed up with a local group of volunteers dedicated to raising awareness of the breeding habits of the Hooded Plover which sees it on the endangered list. 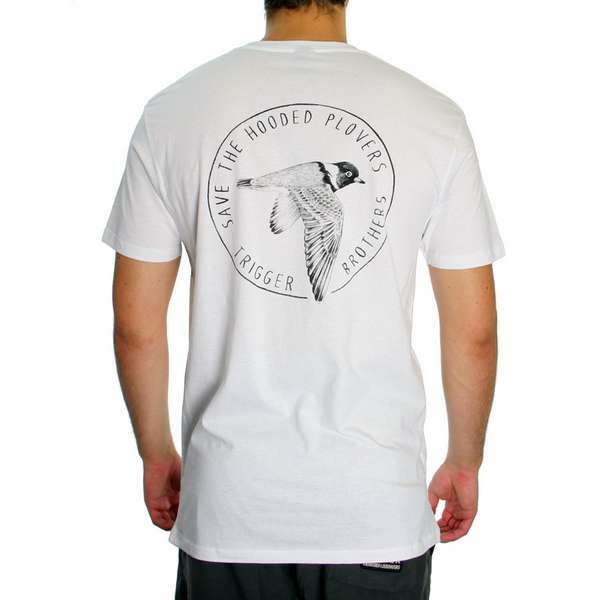 “The Hooded Plover, Thinornis rubricollis, is a shorebird found only in Southern Australia. 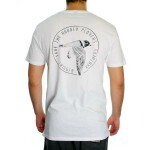 In their eastern range, they nest exclusively on ocean beaches in spring and summer. 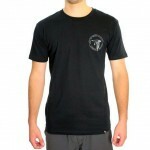 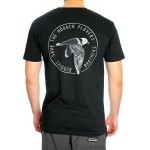 T-Shirts are available from all Trigger Bros stores or online with profits of sales going to the volunteer group..